Have not used yet but from the visual inspection it seems to be A-OK. The new ammo looks completely different from the old. Excellent perfomance and very accurate from a Beretta 92 with a 4.9 inches barrel and Kimber ultra with 3. The Corbon DPX ammo is right at the top of my list for self defense ammo. 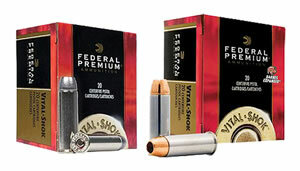 At 1250 fps and right at 400 ft. lbs of muzzle energy this is a great self defense ammo choice. My wife's birthday is in September. With her birthstone being the sapphire, it seemed appropriate to give her the new Kimber Sapphire Ultra. I did that and when we visited the range for the first time with it we only used the fmj rounds to see how reliably they fed and fired. Naturally this evolved into trying different serious rounds for we'd heard the Kimber was a bit finicky as to what it digested. Maybe the critics limp-wristed theirs...I really don't know. Everything we fed her, she ate. Finally we got these rounds to carry as winter approaches with lots of layered clothing. We tried them at the range and they performed without any mishap whatsoever. Those folks at Corbon do good work. We also had no problem with Hinterland's shipping as everything came in. I also bought some 45 acp and 380 on the same order that works quite well in those other two guns. Cor-Bon DPX has been my self defense ammo for some time. Tests have found this ammo to be very effective at penetrating multiple layers of clothing and bone. Further testing has shown that this round has the best and most consistent expansion of this size and type of bullet. As a bonus, this ammo is completely copper...no lead. Two thumbs up! 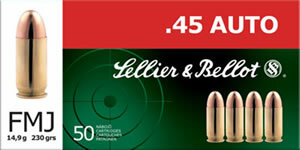 This ammo feeds well in my p7 and is very accurate! 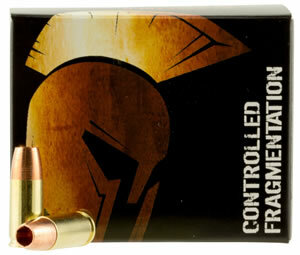 This ammo is great and should have great self-defense usage. Have seen great things from this ammo! GREAT ROUNDS. 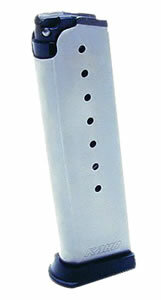 THESE ROUNDS ARE DEEP PENETRATING AND ARE THE BEST ROUNDS FOR SELF-DEFENSE AND POLICE. I HAVE HAD OTHER ROUNDS AND NONE WORK AS WELL AS THESE. THE ROUND WILL GO THROUGH WALLS, DOORS, AND OTHER HEAVY MATERIAL. 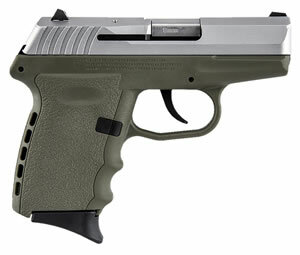 IF YOU'RE GOING TO PUT THE BEST AMMUNITION IN YOUR PISTOL THEN THIS IS THE ONE FOR YOU.